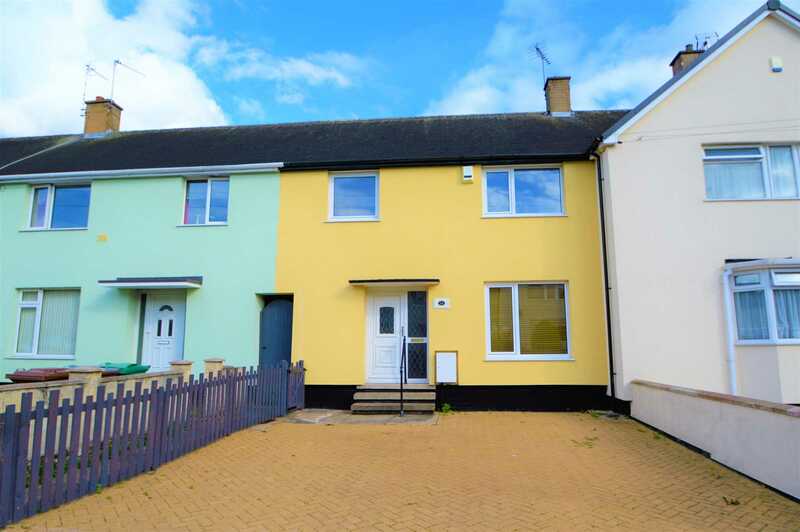 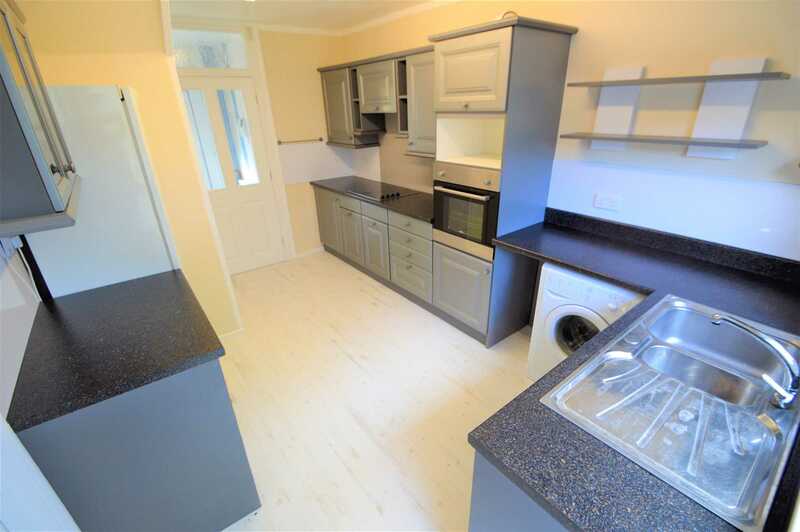 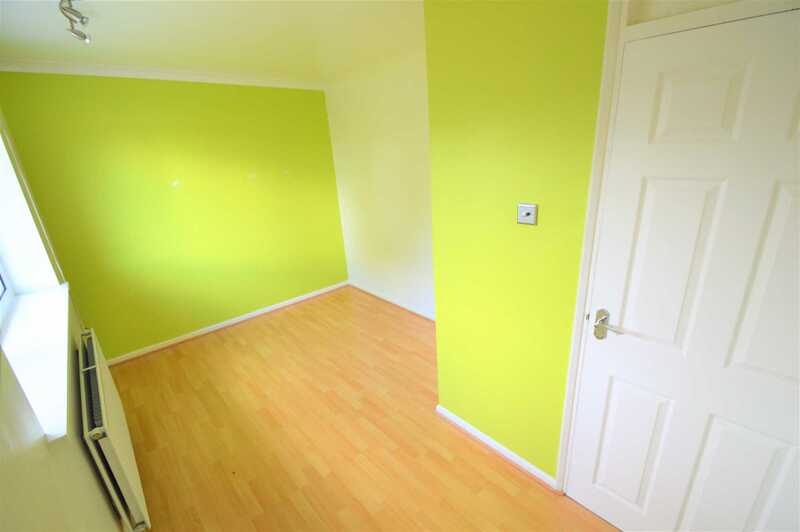 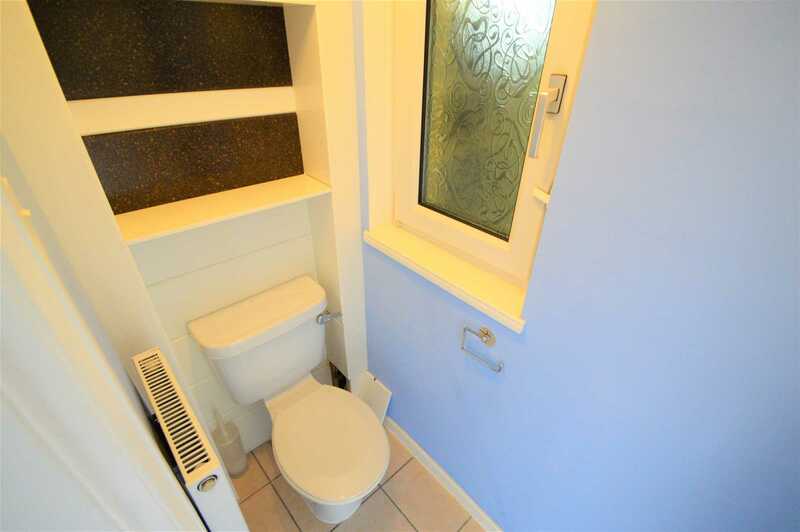 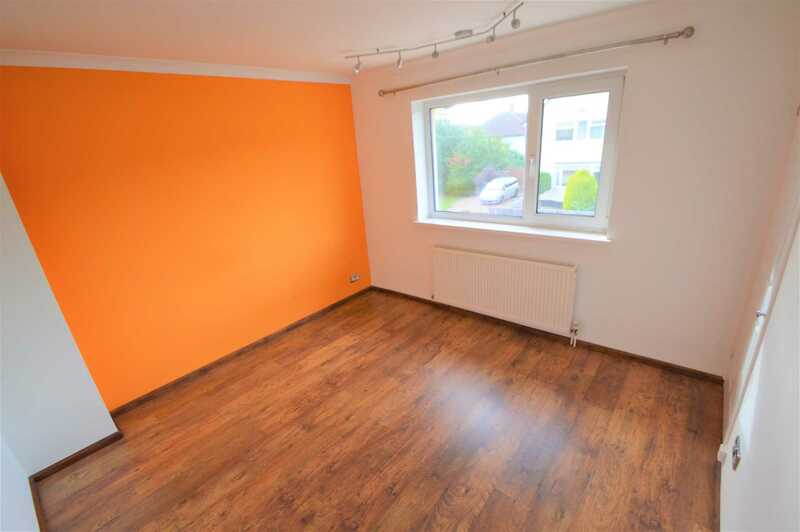 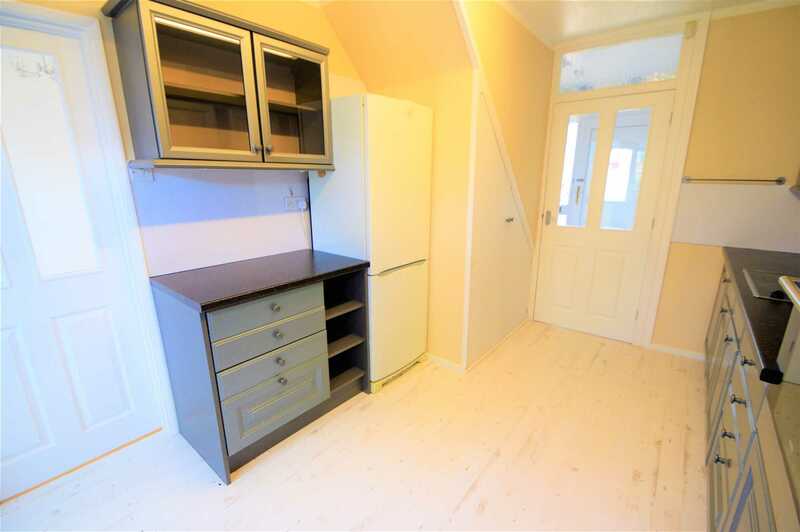 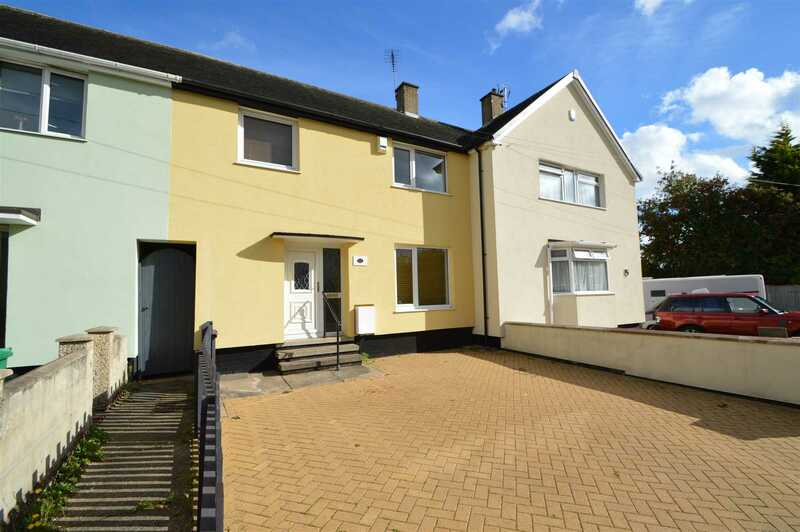 Benjamins are delighted to present this MODERN THREE BEDROOM TERRACE, in a CONVENIENT LOCATION, great for access to the A453, A52 and M1. 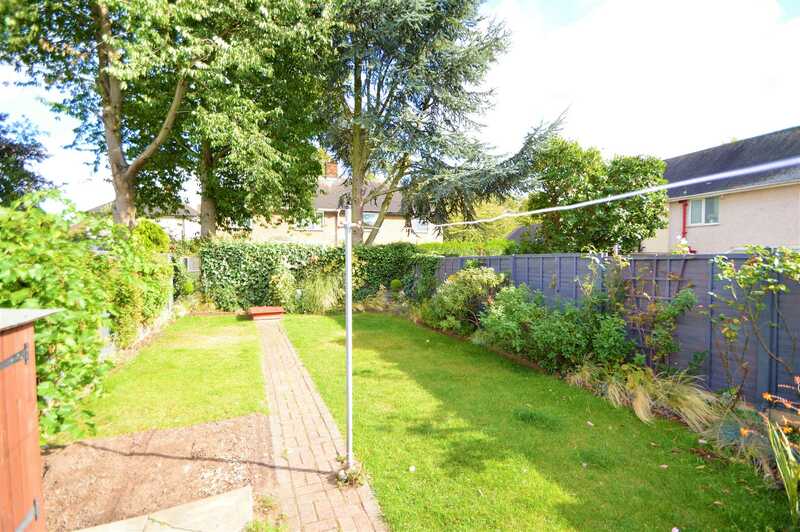 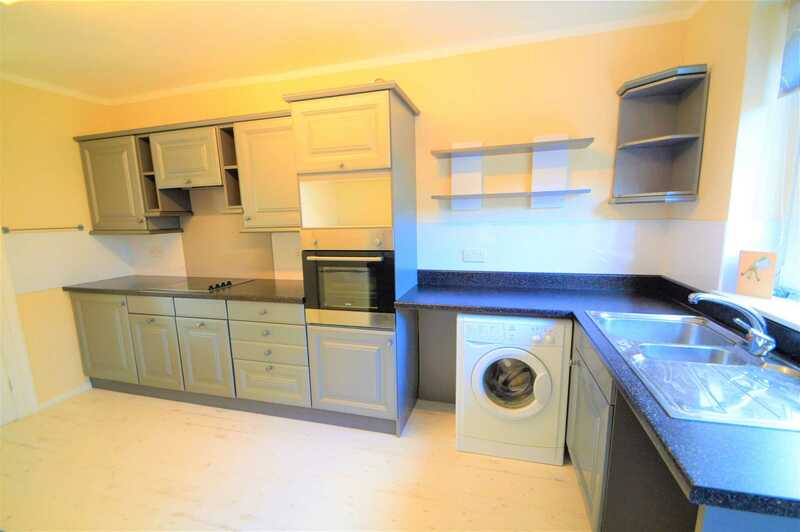 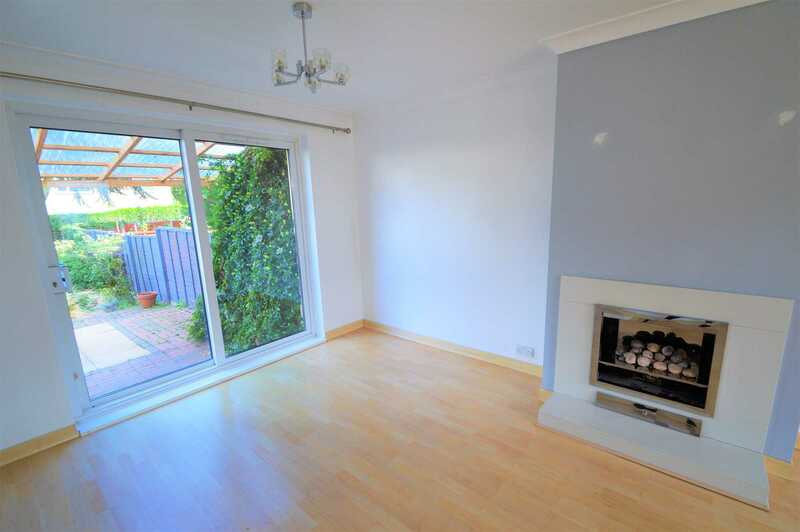 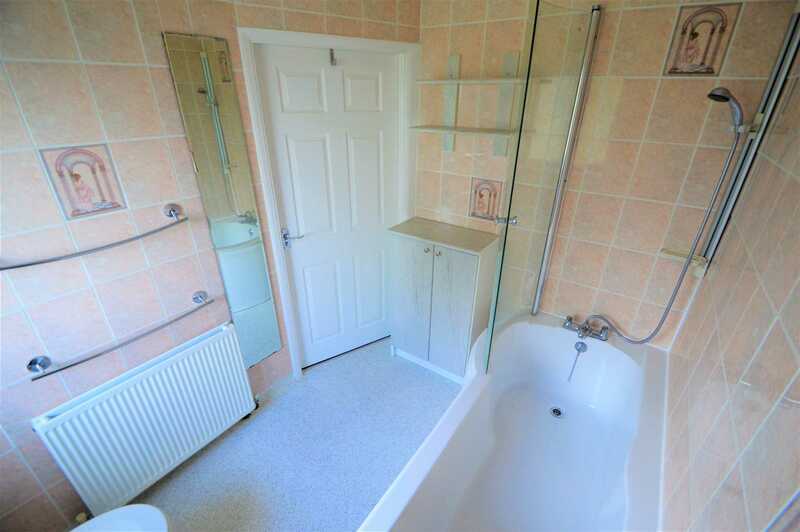 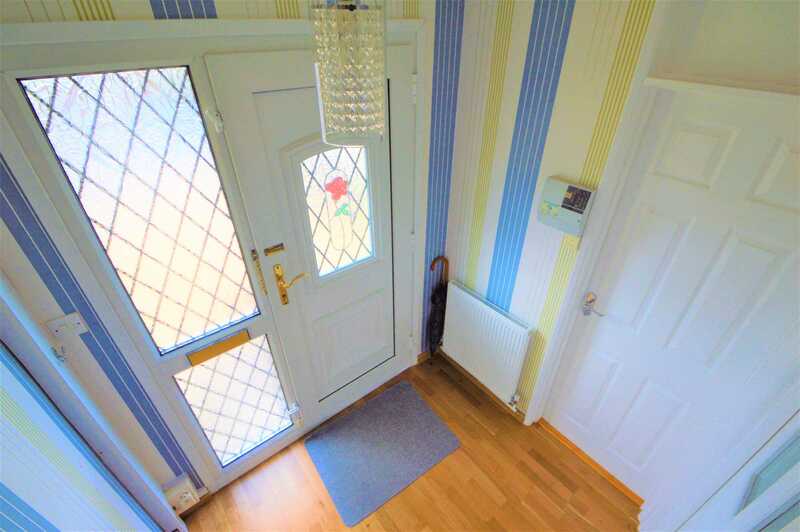 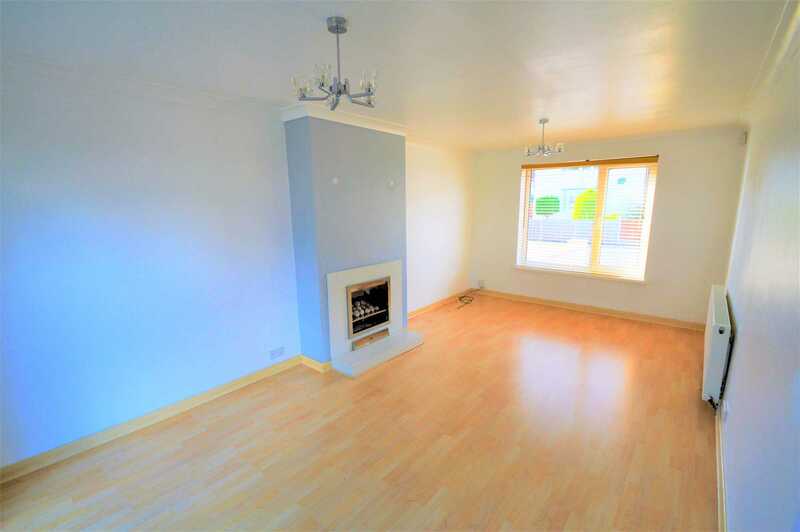 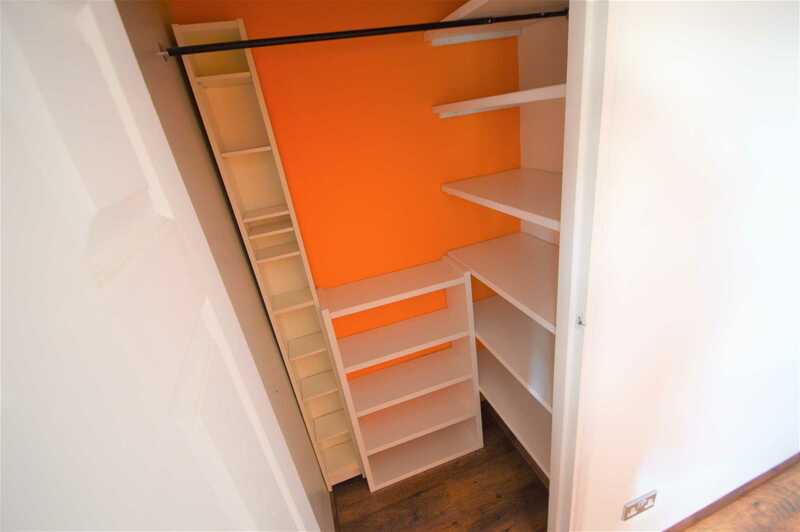 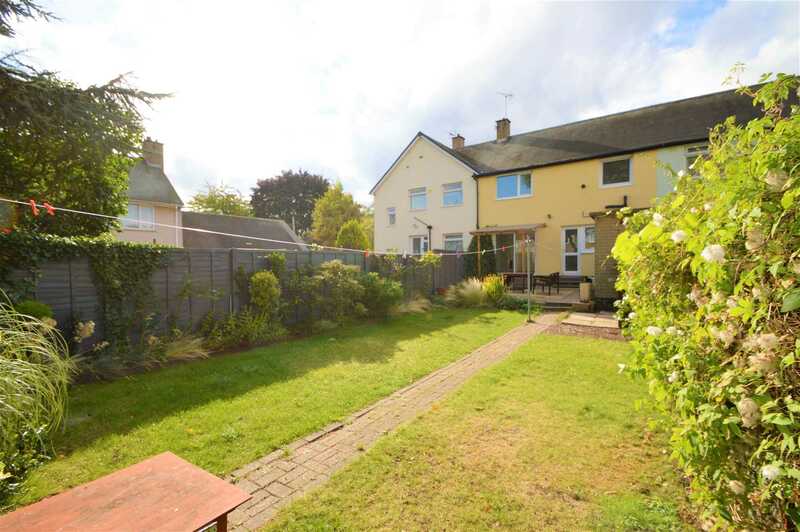 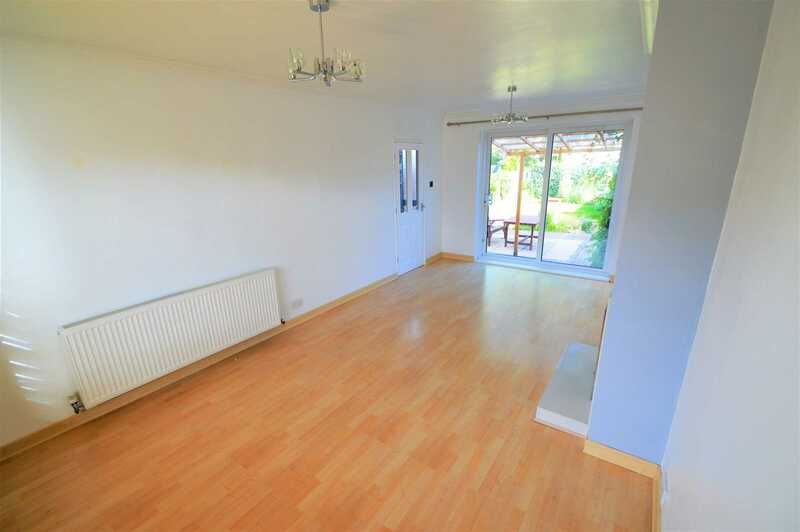 It has a lovely enclosed REAR GARDEN with OUTSIDE STORAGE and off-street PARKING at the front for two cars! 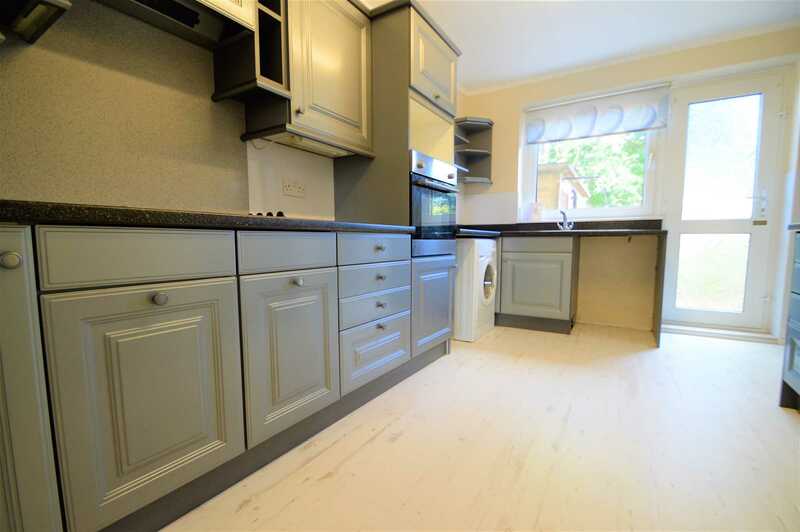 The property is two minute walk from the popular CLIFTON FLOWER PARK which has undergone recent refurbishment. 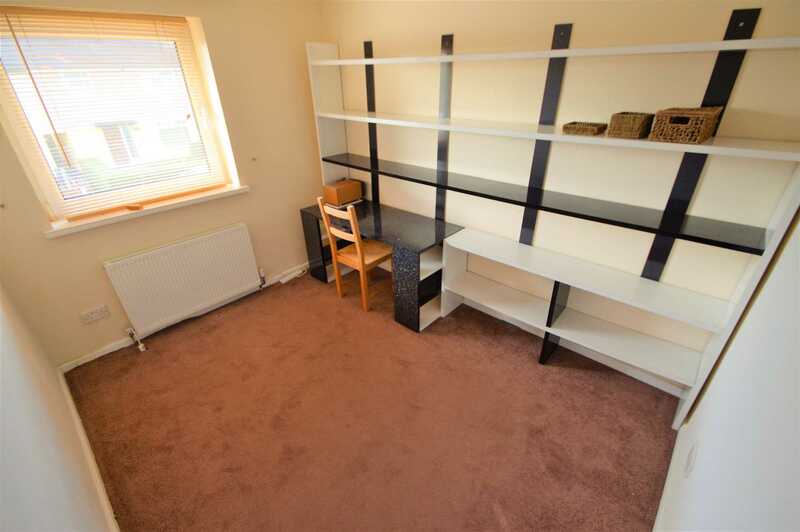 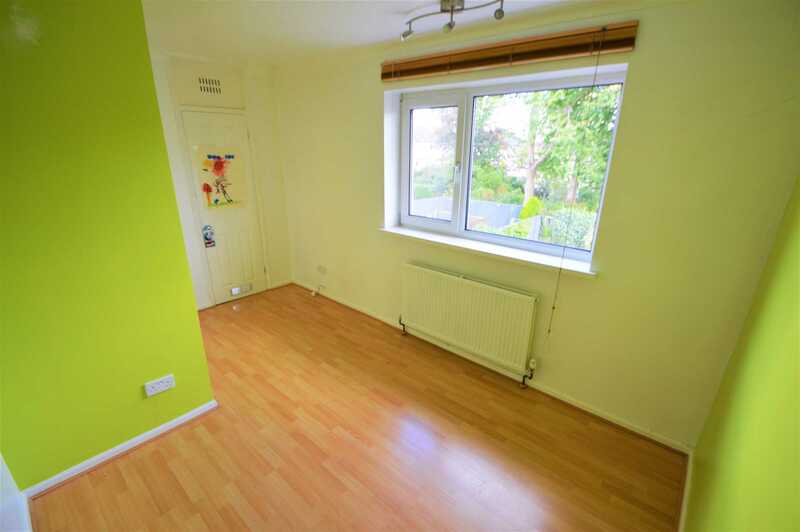 Also in a great location for the local shops, leisure centre, bus and tram stops for access into Nottingham City Centre. 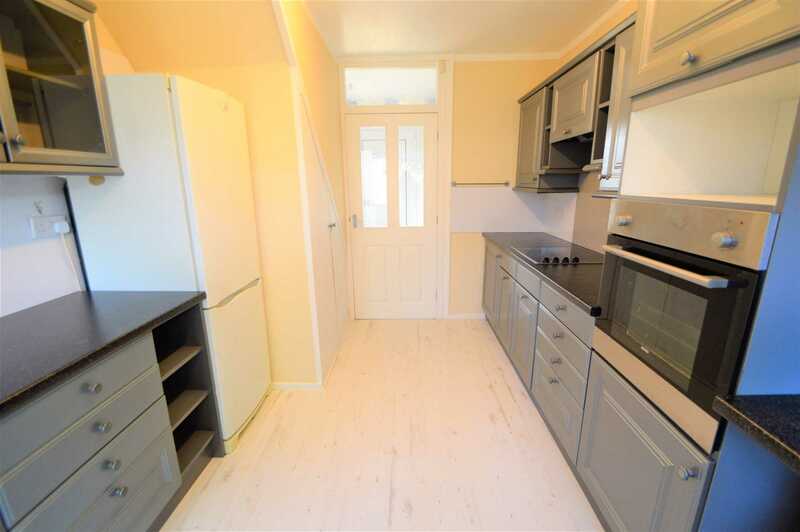 The accommodation briefly comprises:- Entrance, downstairs wc, large fitted kitchen with fridge/freezer, washing machine, built in oven, hob with extractor over, space for a dishwasher and spacious living room with patio doors onto the garden. 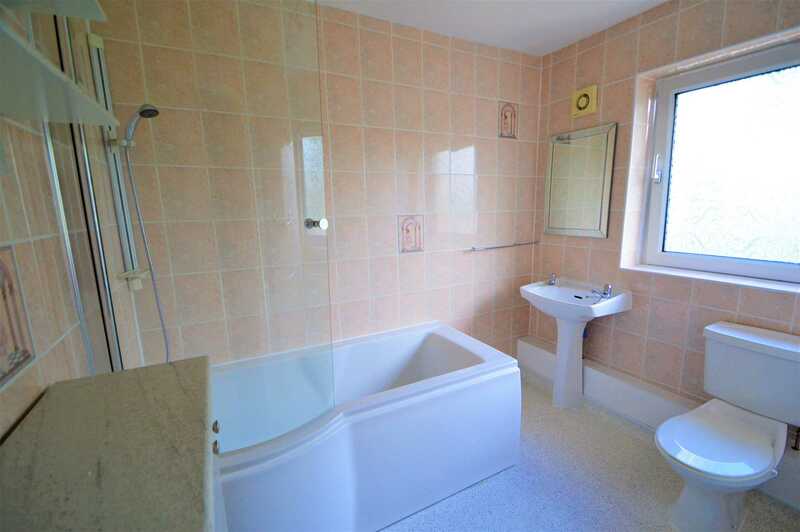 Upstairs there are three double bedrooms, a family bathroom with a shower over the bath, a lovely enclosed rear garden with two outbuildings. 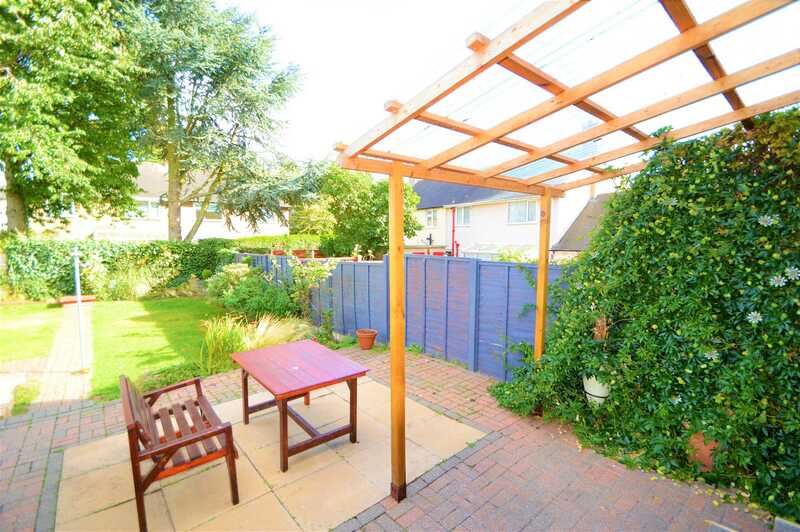 The garden has some beautiful features, a large Passion Flower Vine, and a Grape Vine!